NGHTMRE's ascent to the upper echelons of dance music stardom has been nothing short of dream-like. His meticulous production and pulsating performances have cemented him as both a festival mainstay and dance music tastemaker. His collaborations with Zeds Dead, Dillon Francis, Flux Pavilion and SLANDER have catapulted him across the world, from Tomorrowland in Belgium to World DJ Fest in Seoul. NGHTMRE burst onto the scene in 2015, when Skrillex dropped his unreleased single "Street" on the main stage at Ultra Music Festival – electronic music's premiere event. That record would go on to be one of the biggest trap songs of the summer and lead Tyler Marenyi to become the darling of Diplo's Mad Decent imprint, an international festival superstar, and a resident DJ at Las Vegas's famed Hakkasan. 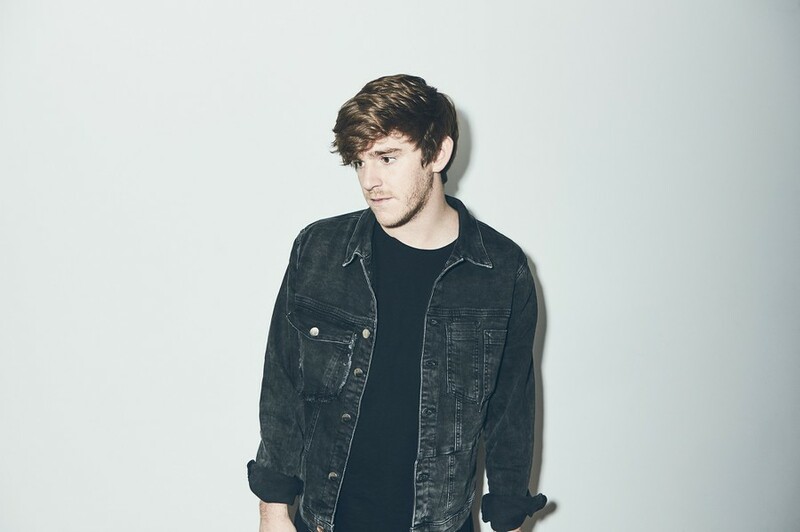 NGHTMRE's resume hosts a slew of successful music and star-studded collaborations, including his explorative "Magic Hour" EP with Pell, the trippy "Another Dimension" with Dillon Francis, "Save Yourself" with the Chainsmokers, "Like That" with Big Gigantic and "TTM" with Whiz Khalifa and PnB Rock. His remixes of Ekali and ZHU's "Blame" and Flosstradamus ft. Smokepurpp's "MVP” are equally as compelling, as if everything NGHTMRE touches conducts electricity. His well- deserved reputation as a top-notch live performer has led to a packed tour schedule that included the main stage at EDC Las Vegas, Billboard Hot 100 Fest, Hakkasan Las Vegas residency, Lollapalooza (Chicago, Paris, Berlin), Electric Zoo, Mysteryland, Creamfields, Amnesia Ibiza, Space Ibiza, Cream Ibiza, Shambhala, Middlelands, Coachella, Zouk, Ultra Music Festival, Holy Ship!, and Tomorrowland. Tyler rounded out 2018 with his "NGHTMRE Before Xmas" tour, which sold out its shows in both San Francisco and Los Angeles for 8,500 and 6,300 people, respectively. Look out for what's next from this ace of bass as he surges full speed ahead into 2019.